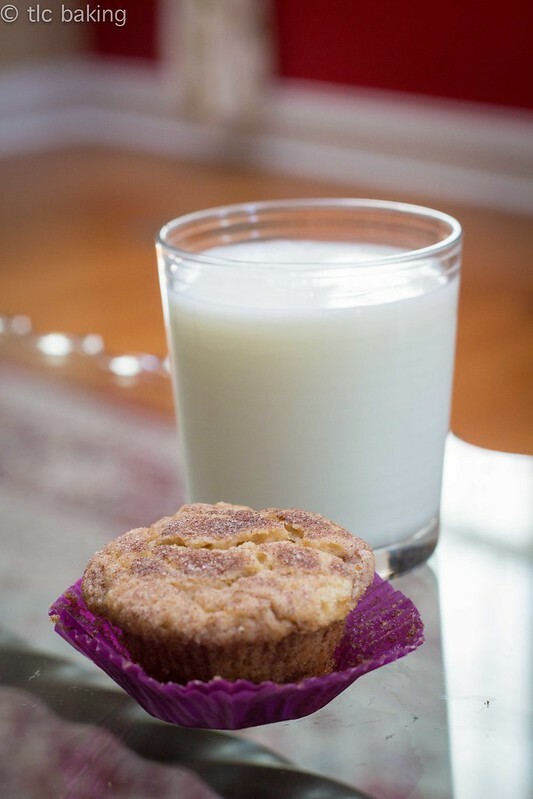 snickerdoodle muffins [tasty kitchen] – tlc. | tender love and cupcakes. To those of you still reading: thank you for sticking around through the past few months of sporadic posts–and utter lack of posts. This is an experiment and a learning experience for me, and as it turns out, I’m terrible at updating regularly when I don’t have a structured schedule for the rest of my life. In other words, summer completely whacked out my posting schedule. But now I’m back at school! And things can go back to normal again: weekly updates, lots of photos, and cupcake orders! Yes, I am back in business, and very happy to be so. I’m hoping that this quarter will mean some serious growth for tlc–assuming I can handle it on top of school. Eep. Alright, enough chatter. On to the main attraction: these muffins. 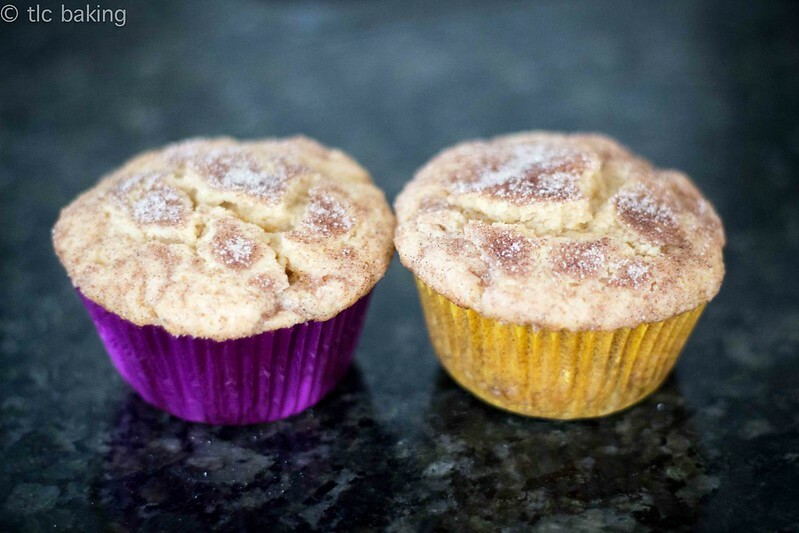 Cinnamon sugar, melt-in-your-mouth, cookie muffins. That is literally what these are. 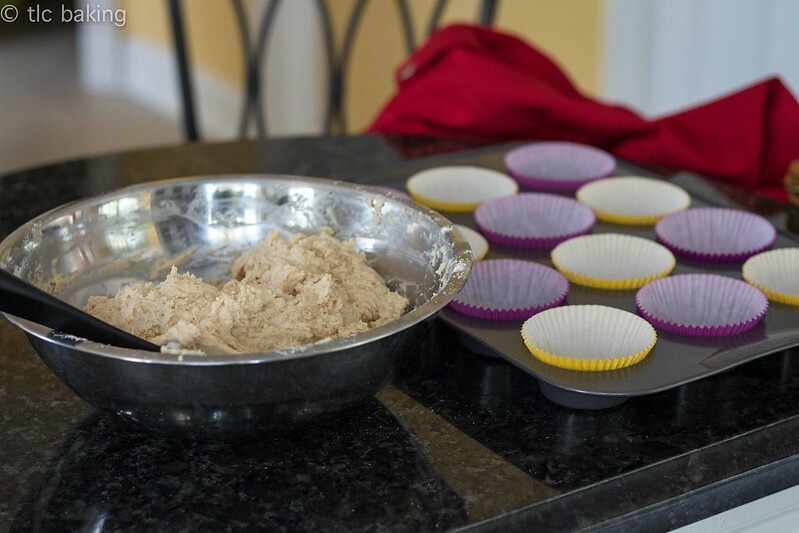 And with the sheer amount of butter and sugary goodness in these muffins, how could they be anything less than delicious? As the weather gets cooler–though it’s debatable whether or not it’s actually cooling down in Chicago–I find it too easy to fall in love with the cinnamon and spice craze that seems to sweep up everyone when sweater weather rolls around. Perhaps this has something to do with the fact that half of my wardrobe was made for autumn. I am not ashamed. I first made these in high school for an English class breakfast, and I’ve made them probably a half dozen times since. The most recent iteration was for a visit to my best friend. There’s something about snickerdoodles that tastes like childhood and home. I also get a silly amount of joy from dolloping sticky balls of vanilla batter into a bowl full of cinnamon sugar and rolling them around. Warning: you will want to lick your fingers afterward. 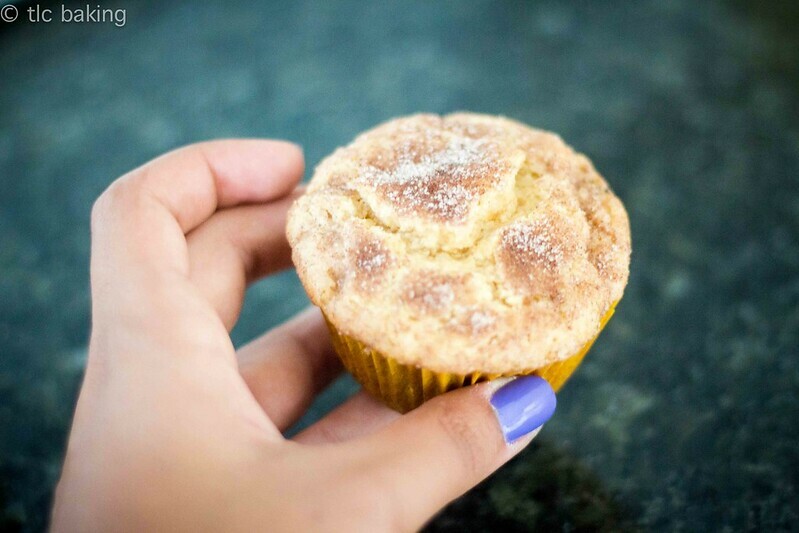 The base is actually just a simple, buttery vanilla muffin that I imagine would also make a wonderful fruity muffin, like blueberry. And as if the cup of butter weren’t enough, there’s also a cup of sour cream to make every bite rich and moist. 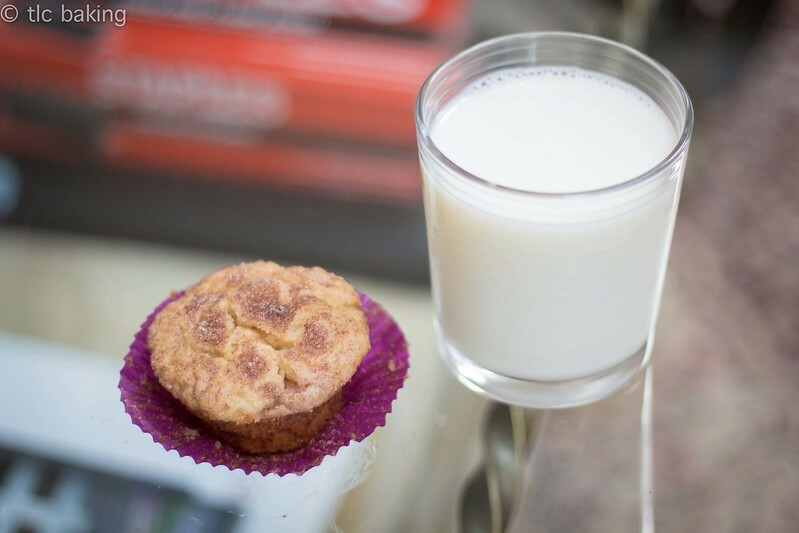 Bright, warm colors, spicy and sweet cinnamon, and thick vanilla flavor will have you finding excuses to eat these muffins for breakfast, as a snack, and as dessert. If you’re confused, there’s a great step-by-step photo series here, also on Tasty Kitchen. 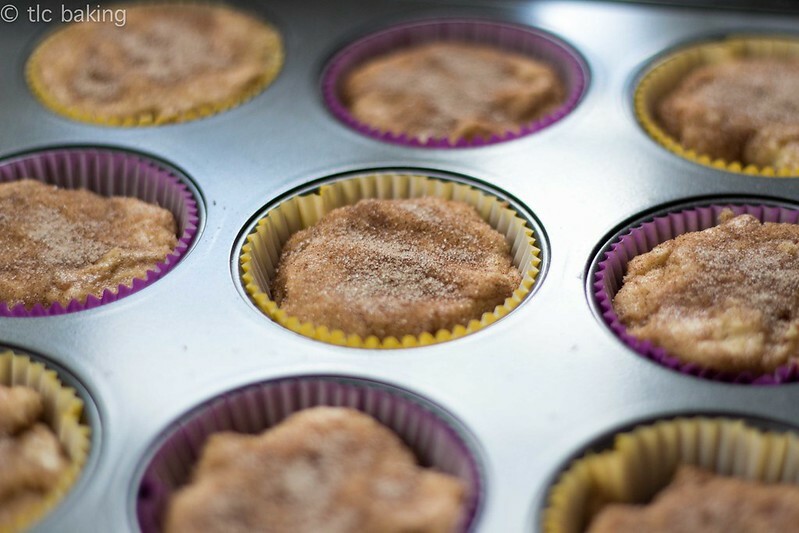 You’re less than 30 minutes away from snickerdoodle happiness. Don’t let anything get in your way. 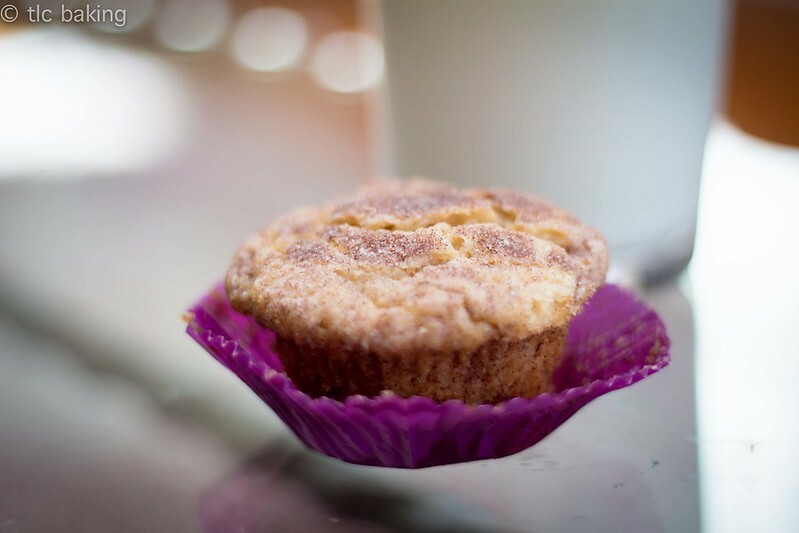 For the record, I probably ate four of these snickerdoodle muffins in the two days before I left for Chicago. And they are nowhere close to the healthy streak I had going for a while over the summer. As I was saying earlier, yes, I’m open to cupcake orders once again! 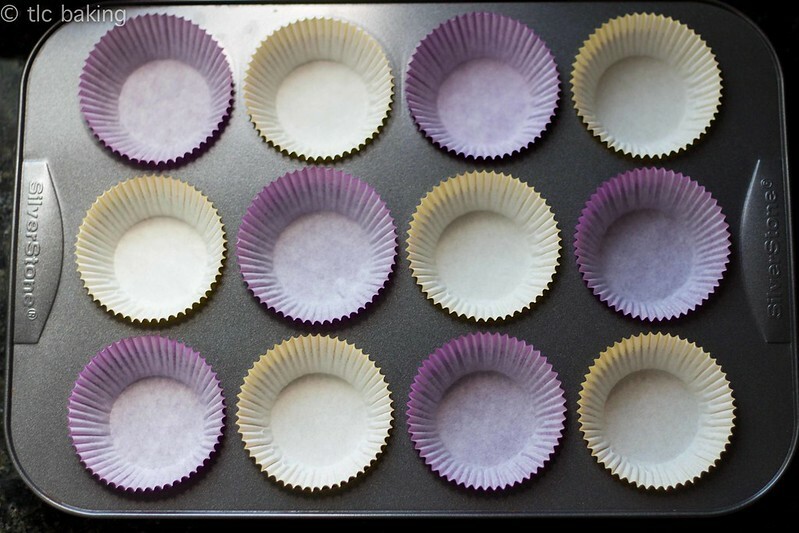 I’m still settling in and waiting on some supplies, so I may ask you to be a little flexible with your delivery dates, but oh man, I will be so happy to be baking regularly again. I got all these new baking toys and I am so excited to use them, you don’t even know. And to all you new Crownies (or really anyone else) who wound up here after my speech 15-second rant tonight, heyhihello! Check out my old posts, order some cupcakes, knock on my door and ask me things–and tell your friends if you like what you see!